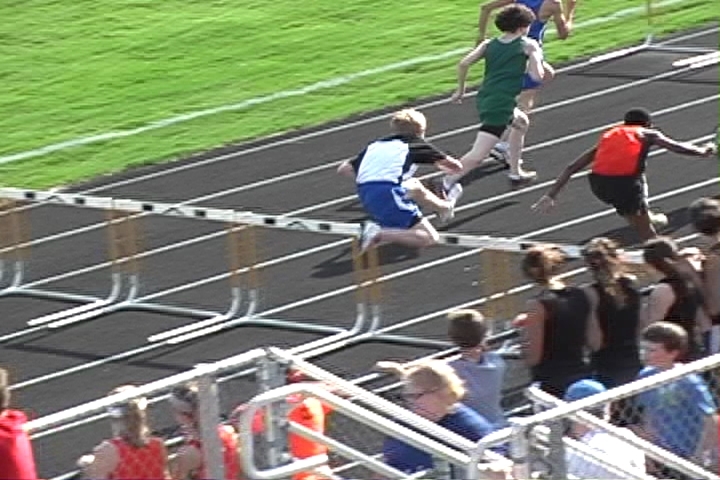 110H 19.17 04/25/15 4th RCI Video 1st 110H Race - PR! 300H 50.27 04/16/15 13th Byron Relays Video 1st 300H Race/Heat Winner/PR! 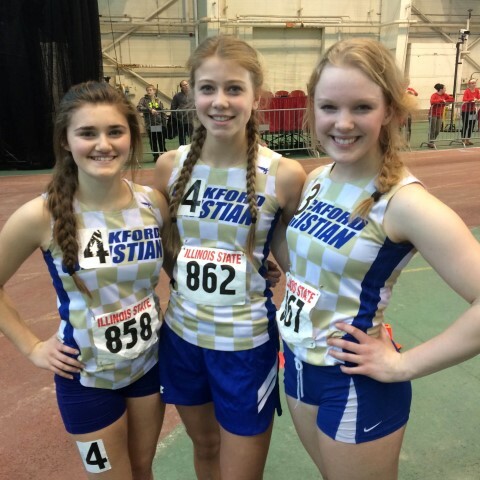 University High School Invite @ISU Video New PR! 60H 11.51 02/13/15 2 U of Chicago #1 Video New PR! 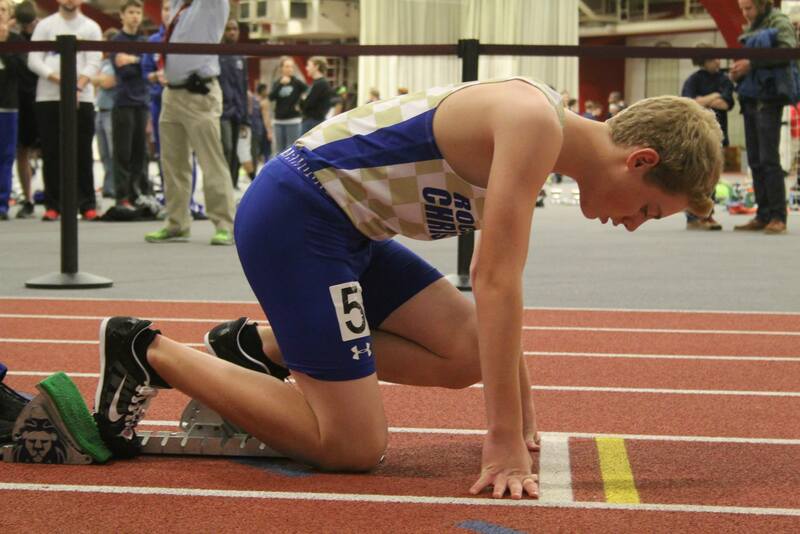 29.25 03/13/15 - U of Chicago #3 Video New PR! 200 30.18 02/13/15 20 U of Chicago #1 Video New PR!